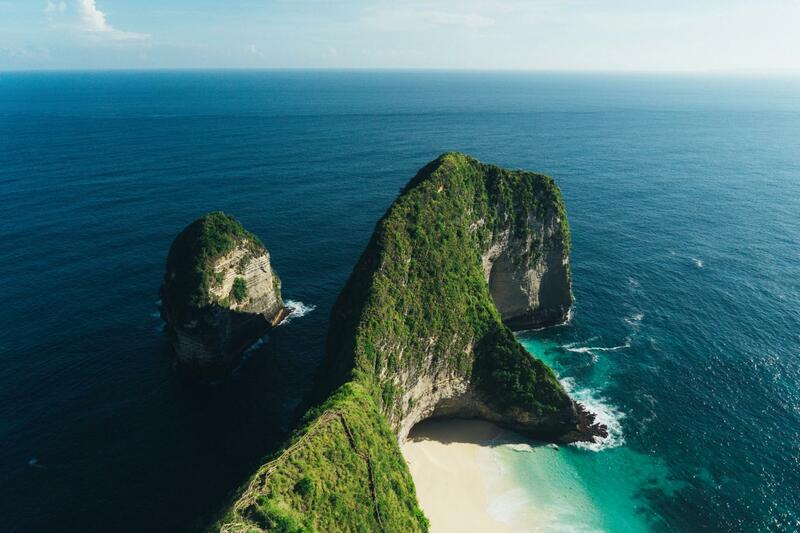 Our local expertise and vast knowledge of Indonesia makes us a DMC leader within the leisure industry in Indonesia. We can provide a selection of travel opportunities and experiences that will meet the needs of all our travellers. Destination Services Indonesia vs Explore!